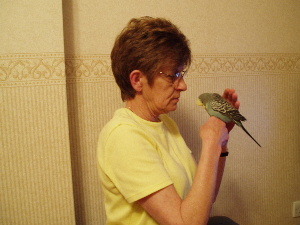 Reiki is a gentle, non-intrusive hands-on complementary therapy, which aims to help your animal or bird. It doesn’t cause stress, discomfort, or pain, and yet yields powerful results. Animals respond intuitively to Reiki as it restores balance at physical, mental, and emotional levels, which can help with illness and behavioural problems. For animals that are healthy, Reiki helps to maintain their health, enhances relaxation and provides an emotional sense of peace and contentment. 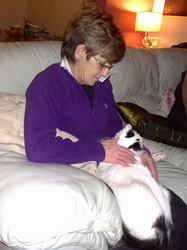 For animals that are ill, Reiki assists healing at the deepest levels which should help speed up the recovery time. For dying animals, Reiki is a gentle way to alleviate anxiety and fear and to ease the transition from this life. Healing can also provide support and comfort for the animal’s owner. Reiki can be given ‘hands-on‘ (touching) or for nervous or dangerous animals, through the Aura (sending Reiki into the animals personal space). Distant treatments offer the same benefits as ‘hands-on’ Reiki. 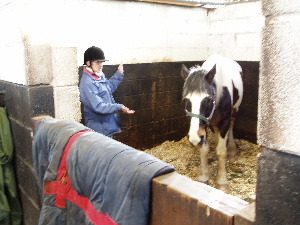 Before a treatment, I make sure the animal is in a known friendly surrounding with its owner, is not going to have any heavy exercise for 24 hours and water is freely available to drink. I like to introduce myself to the animal before starting a Reiki treatment and get them to accept me. Some animals are very cautious of a stranger, more so if they are ill or in pain. 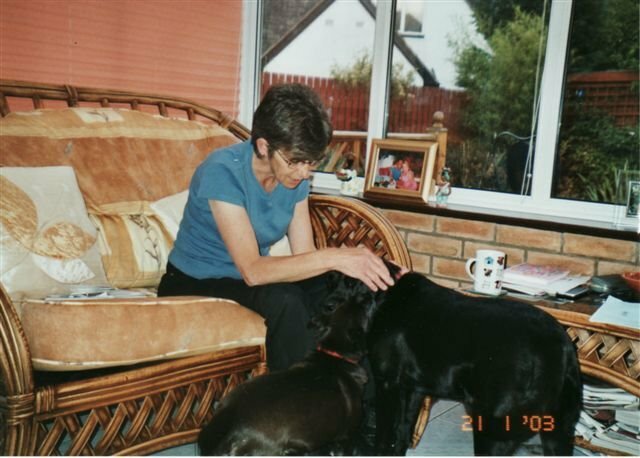 It allows a trust to build up between the animal and myself and having built that trust, Reiki when offered will be accepted more readily. 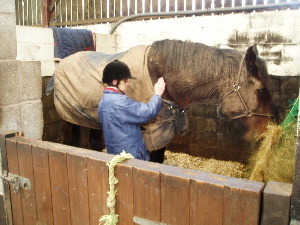 A treatment can last from 20 minutes to over an hour; depending on how much Reiki that animal wants to take. I can channel the Reiki to the animal, but it is up to them to take it.